Who doesn’t like rhythm? Everyone from a Toddler to an aged are drawn towards the rhythm of music. Self Same, nature shows rhythms. What is that rhythm? How did the nature acquire it? Well, “What” can be explained. “How” is still a conundrum. The rhythm here alludes to the rhythmic numerical patterns. 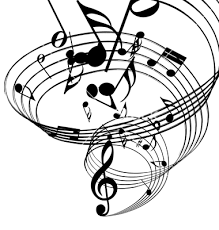 The fascination of rhythms exists not only in the field of music and art, it exists in the world of numbers too. The perception of rhythmic pattern invention has always been judgmental. Although, perception depends on the information given and the assumptions made from it. 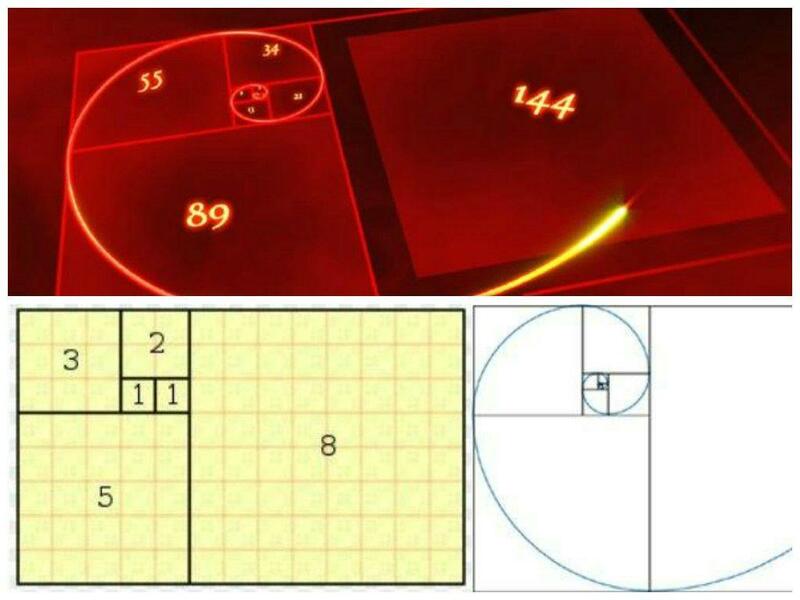 Heard of Fibonacci sequence? The most widely used series of numbers, from Computing to Mathematics.We all know that Leonardo Pisano has been immortalised for his greatest mathematical achievement mentioned in his book “Liber Abaci” (The book of calculations)[In 1202].The series were studied and popularized by Édouard Lucas. We were versed in the finer points of this sequence at each stage of education. What we haven’t been informed is captivating. Not many know that the Indian mathematicians held this knowledge from as long as 7th century C.E. Once studied by Gopala before 1135 and by Acharya Hemachandra around 1150. Some sources also refer Fibonacci series as the Gopala-Hemachandra numbers. What exactly is Fibonacci series? e.g: 0, 1, 1, 2, 3, 5, 8, 13, 21, 34,…. All said, Why is the series such predominant theme? 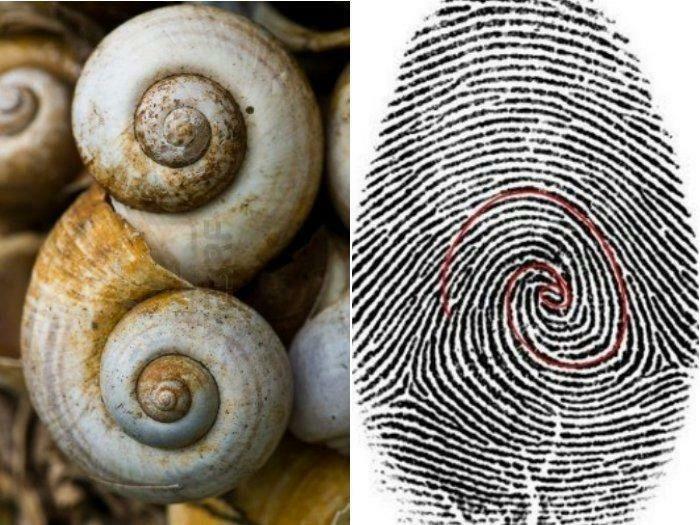 The Fibonacci spiral in a Nautilus shell, Milkyway galaxy and a microscopic view of the ovary of an Anglerfish. 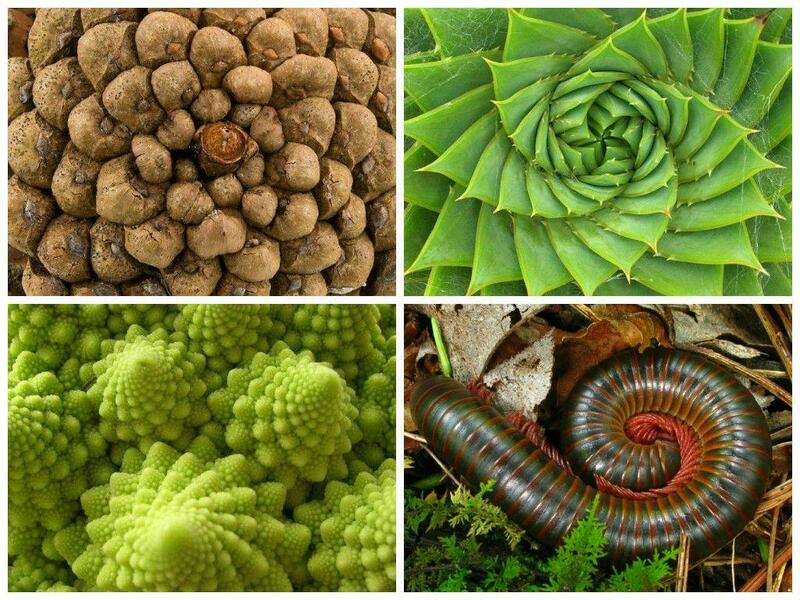 Patterns in Pine cone,Spiral aloe,Romanesque broccoli,American giant millipede. 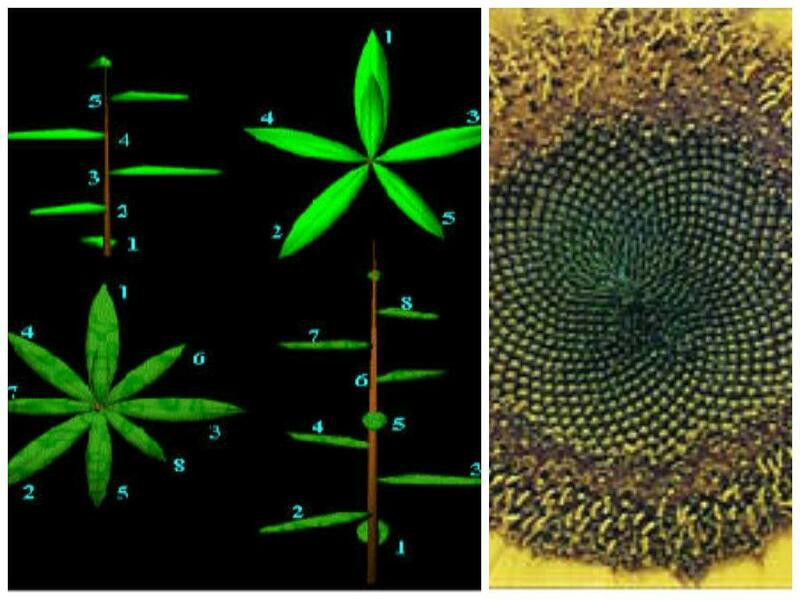 In the case of leaf arrangement, or phyllotaxis and the spiral arrangement of seeds. The average of the mean orbital distances of each successive planet expressed in relation to the one before it approximates to phi. The DNA molecule, the programmer of life 😉 measures 34 angstroms long by 21 angstroms wide, which also borders to phi. 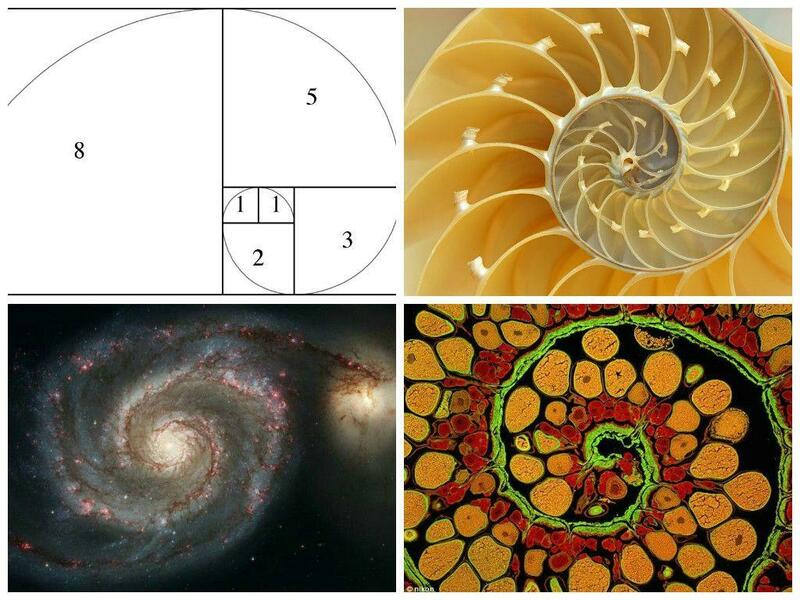 The Fibonacci series appears in the foundation of many other aspects of art, beauty and life. 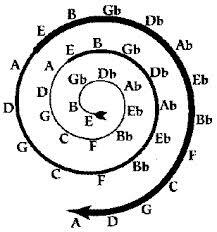 Even music has a foundation in the series, as 13 notes make the octave of 8 notes in a scale, of which the 1st,3rd, and 5th notes create the basic foundation of all chords, and the whole tone is 2 steps from the root tone. Here’s a short talk on the magic of Fibonacci numbers. Interesting, isn’t it? Keep an eye, people! 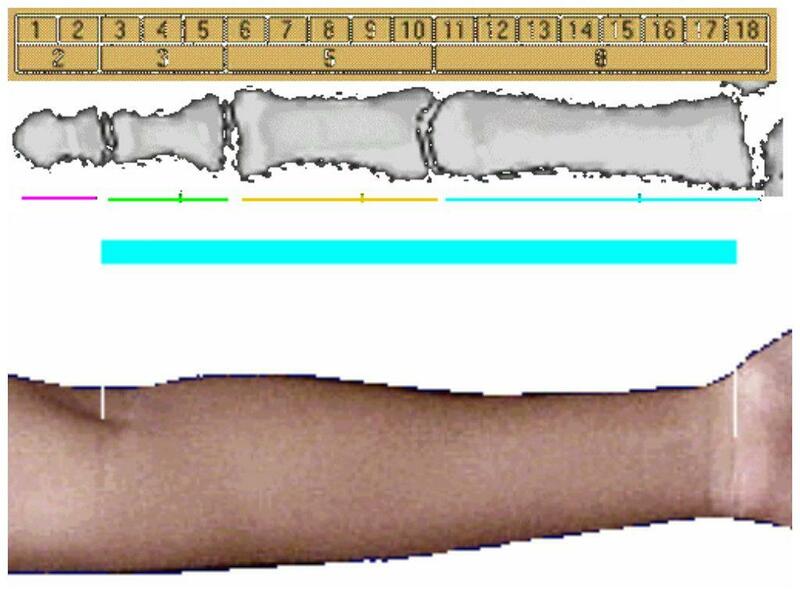 I’ll be hitting your computer screens again; with another useful piece of information pretty soon.